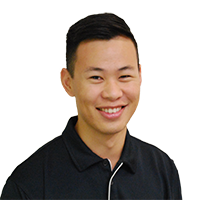 Dr Andrew Ong is a graduate from the University of Queensland. He enjoys practicing in all aspects of general dentistry with an interest in oral surgery. Andrew believes that a healthy and confident smile plays a vital role in improving one’s quality of life. Andrew enjoys keeping fit and having a balance lifestyle.